Eurolanche's interview with a young prospect of Colorado Avalanche. Colorado Avalanche picked Nicholas „Nick“ Magyar, 19, of 93th overall place at last year's NHL Entry draft. Young forward is listed as center, but can play at right wing too. 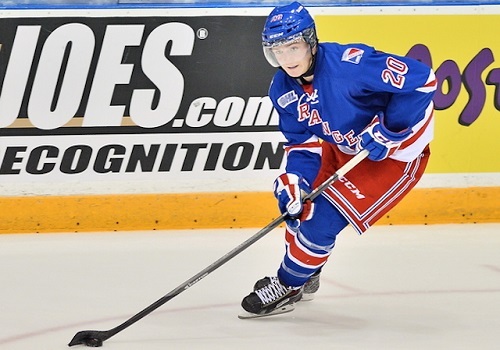 Two years ago, he chose the OHL over US hockey programs when the Kitchener Rangers drafted him of 4th overall place. He spent two past seasons there and become one of the offensive leaders. Gabriel Landeskog was playing for the same organization in the past. Magyar collected 46 points in 66 games in his first season and was nominated to the second All-Star Team. One year later, he gained 32 poins in 65 games. Eliteprospects.com says about him that „is a complete player who has strong hockey sense. 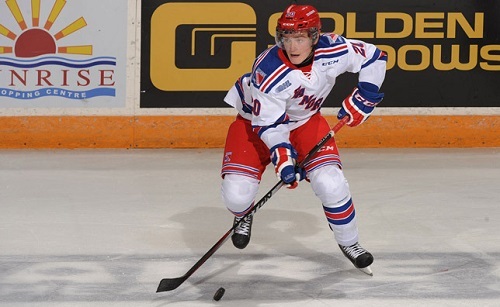 He has the raw talent and playmaking abilities to eventually be a successful NHL player. Makes smart plays with the puck on his stick, likes to play physical and is effective in both the forecheck and cycle game“. 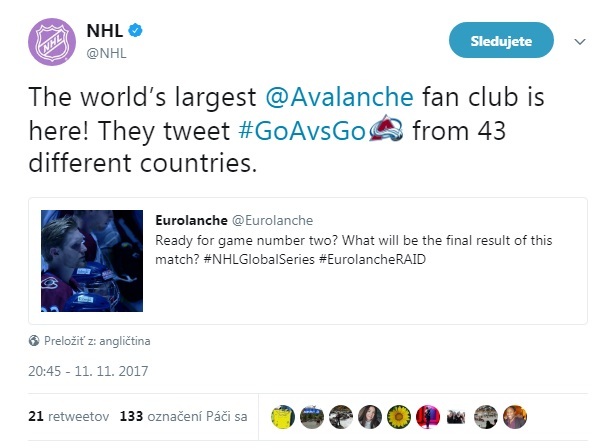 Your surname sounds European to many Avalanche fans. Do you have some link to Europe? Yes, I am very Hungarian. My last name means the language in Hungary. Watching this-year draft, had it brought all good memories back? Watching this years draft brought back some great memories. Hearing my name get called last year was a dream come true and I really can't even put it in to words how I felt. Truly unbelievable. Can you describe how works a cooperation between you and the Avalanche during a regular season? They come and watch games regularly. Normally when they come they will let me know and we will meet before or after the game. Sometimes if they are in town for the night we will go out to lunch or dinner. You experienced the Avs training camp last year. Can you tell us more about it? It was a great experience for me at training camp last year. I got a feel for what it is like to play at NHL speed. I'm looking forward to this years camp because I'm going in knowing how it's gonna be and I want to make an impact this year and stand out more. You are staying in the same billet family like Landeskog used to. Avs captain also called you after you were selected by them. Have you been in a contact with Landy over past season? Yes he checks in with me throughout the season and we talk. I called and him before training camp last year to ask some questions since it was my first time and we sat down when I got to Denver to talk. He's been a huge help and a great teacher for me. What is your main goal for the next season? My goal for this season is to sign my first contract with the Avs. Can you compare your hockey style to some of the current Avalanche player? I would say ROR even though he just got traded. He is a hard working player that sees the ice very well and can make good plays with the puck. He is solid down low in the corners as well. My plans for the summer are to improve my skating and get stronger in my lower body. I've been working very hard in the gym and on the ice to improve these things.